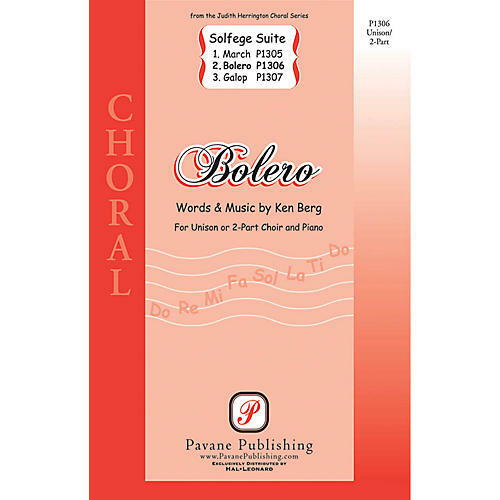 The first Solfege Suite consists of three pieces of contrasting styles: Bolero, Galop, and March. The names give away the character, but the truly fabulous part is that the text is all solfege. Singers learn about musical names, intervals and solfege, while singing programmable music. Written for the 2006 Alabama ACDA Young Voices Boys Choir, directors have been begging for the music's release since its premiere.